Meanwhile, the Democrats are likely going to work to cut funding for the military, ICE, and DHS. They will advance legislation to move the Federal minimum wage to $15.00 an hour and will continue to bail out health insurers to save Obamacare. Ah, but this Democrat agenda can become more contentious and nasty if the Democrats want to play a legal warfare game as the Republicans can take some major counter-measures. Of course, none of this is really good for the country but as President Trump declared more than once, we will restore law and order and those who violated the law should, in fact, receive a consequence. 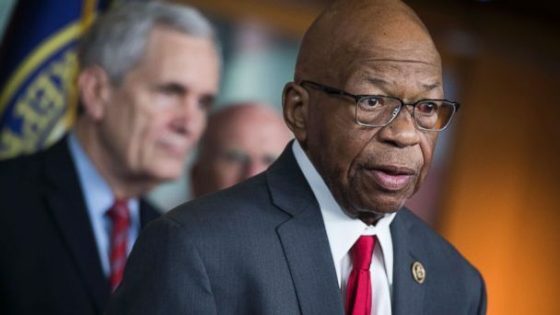 Declassify and release all IRS targeting scandal documents and subpoena emails and documents of Lois Lerner, Eric Holder, Doug Shulman, John Koskinen, Steven T. Miller, Daniel Werfel, Peter Kadzik, Elijah Cummings, among others. Defund the Export Import Bank. Open a formal investigation into Keith Ellison. Re-open the criminal case against New Jersey Senator Robert Menendez. Refer Bernie Sanders to the Senate Ethics Committee on his loan scandal. How about releasing the details on the side deals or payments for the Taliban 5 and Bergdahl or the Iran nuclear deal? Include Susan Rice and Ben Rhodes in these details. Release the full report on John Brennan, former Director of the CIA and his role in ‘spygate’ along with his spying on members of the Senate. Release all payments made by the Office of Compliance due to congressional member’s misconduct. There, of course, are many other things to add to this list. You are invited to include some of your own ideas in the comments.